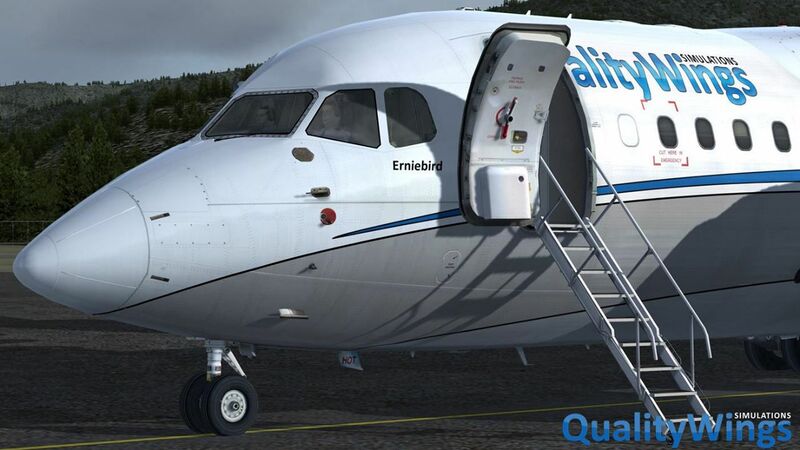 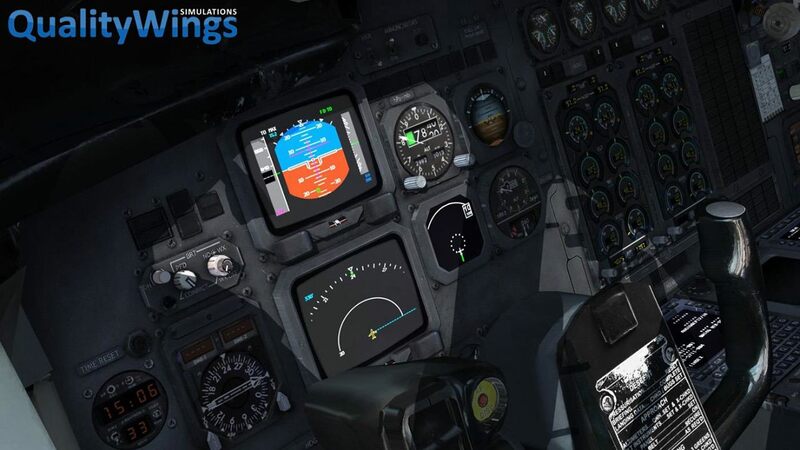 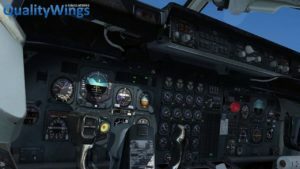 You are at:Home»Commercial»QualityWings Ultimate 146 Out for P3D V4! As we catch up on the news, QualityWings Simulations released their popular Ultimate 146 Collection for Prepar3D Version 4 on the November 13! 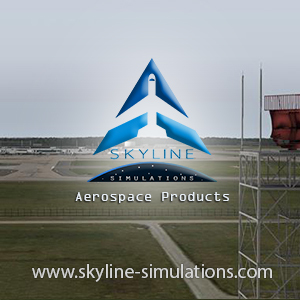 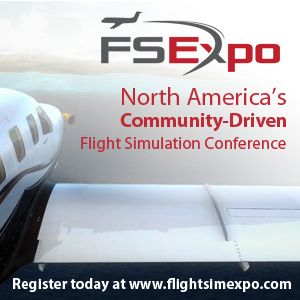 The aircraft was originally released in 2012 for FSX and FS2004, it’s now been brought up to modern standards and released for the 64bit platform that is P3D V4! 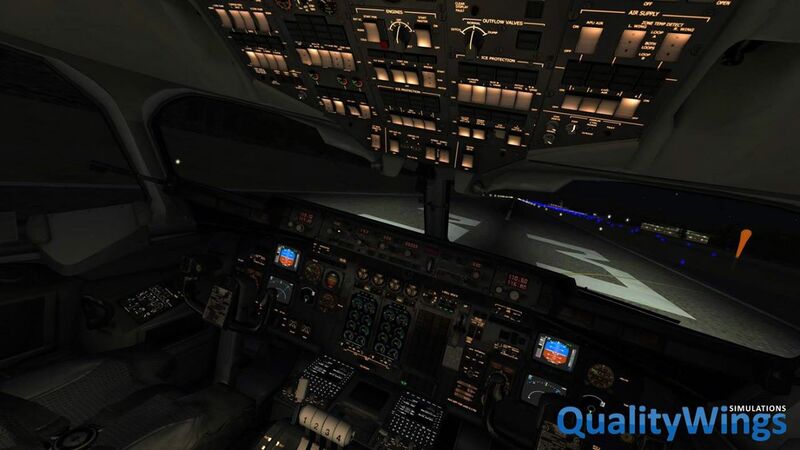 For those looking to upgrade, the package is available from Flight1’s online store for $19.95. 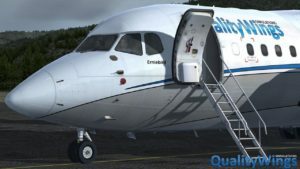 QualityWings have chosen to keep things simple by not offering an upgrade price for existing customers, but rather offer the package at a very reasonable price. 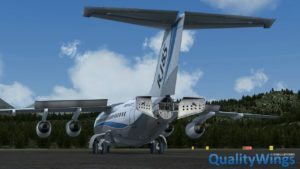 Next Article Orbx TrueEarth GB Central Coming Soon!